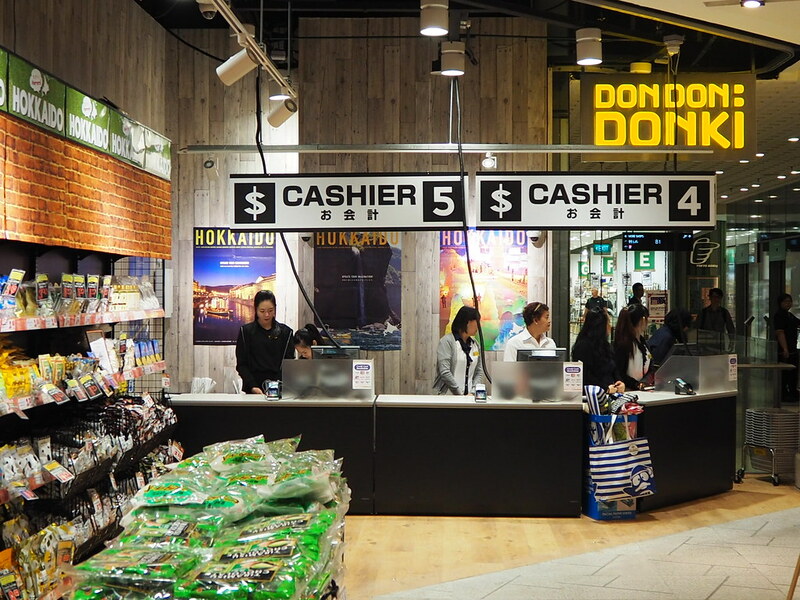 Japanese discount store Don Quijote partnered with its holding company for overseas operations, Pan Pacific International Holdings Pte Ltd to launch its first ever Southeast Asian store outside of Japan, Don Don Donki store in Orchard Central which is opened to the public from 1st December 2017. Aimed to position itself as the "Japanese Brand Specialist" by offering products that are either made or designed in Japan, it also curates a unique retail experience with focuses on convenience, quality and price affordability through the store's refreshing concept and design. 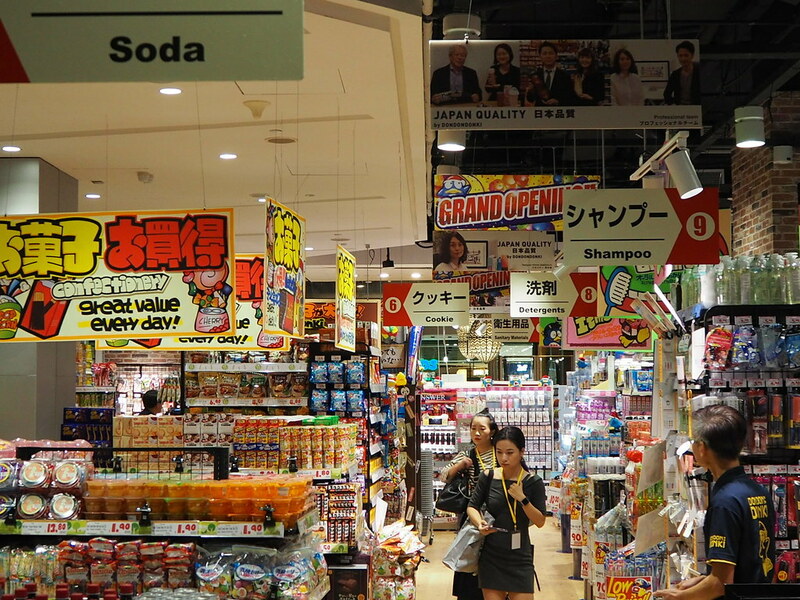 Occupying a double-storey retail space that spans 1,397 sq m at basement B1 and B2 of the mall, it operates 24 hours, seven days a week, and features a wide array of authentic Japanese merchandise that define the Donki experience, yet carefully selected to suit local preferences. 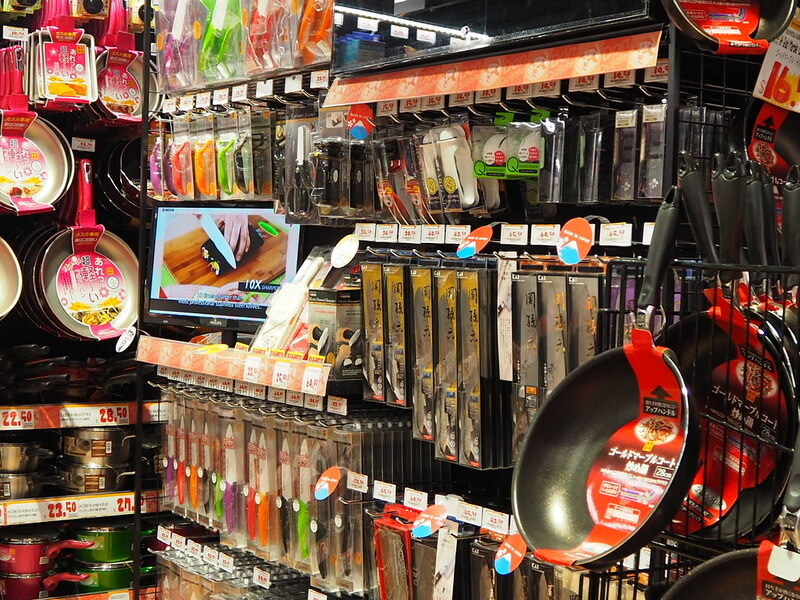 The broad diversity of products, estimated at a jaw-dropping 30,000 items ranges from daily household items, cosmetics, stationery, kitchen goods, novelty items to fresh foods and beverages amongst many others. 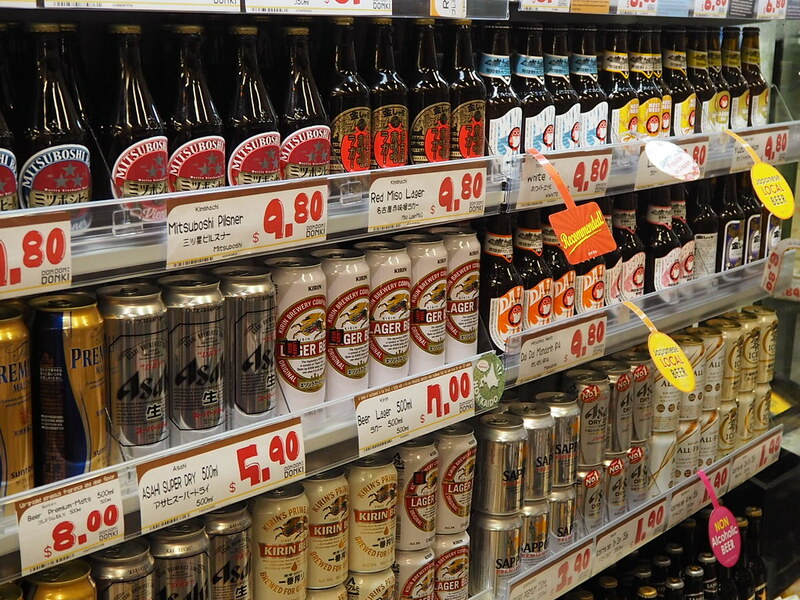 One would be able to find almost anything at Don Don Donki. It's akin to the Japanese version of Singapore's Mustafa. 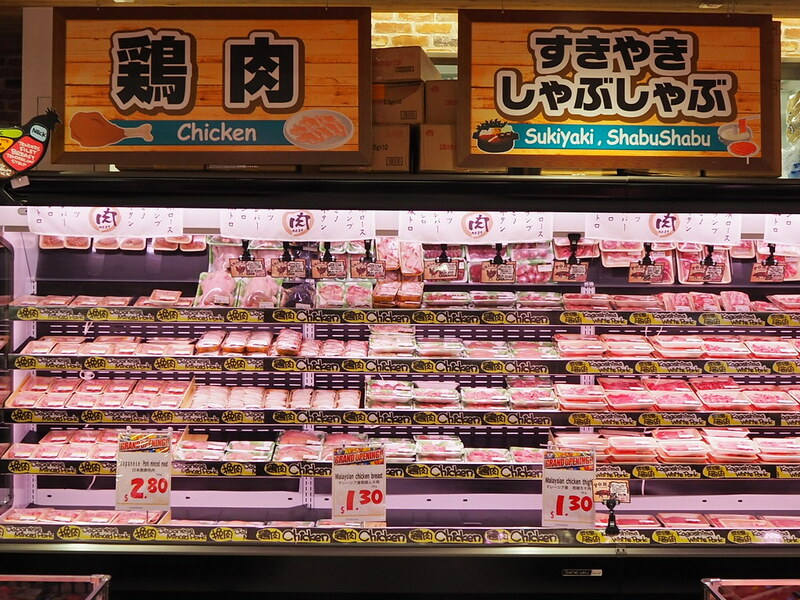 A Hokkaido themed retail experience is adopted, having a third of its specialty offerings curated from Hokkaido, including fresh meat, fish and produce such as the Tokachi Beef. 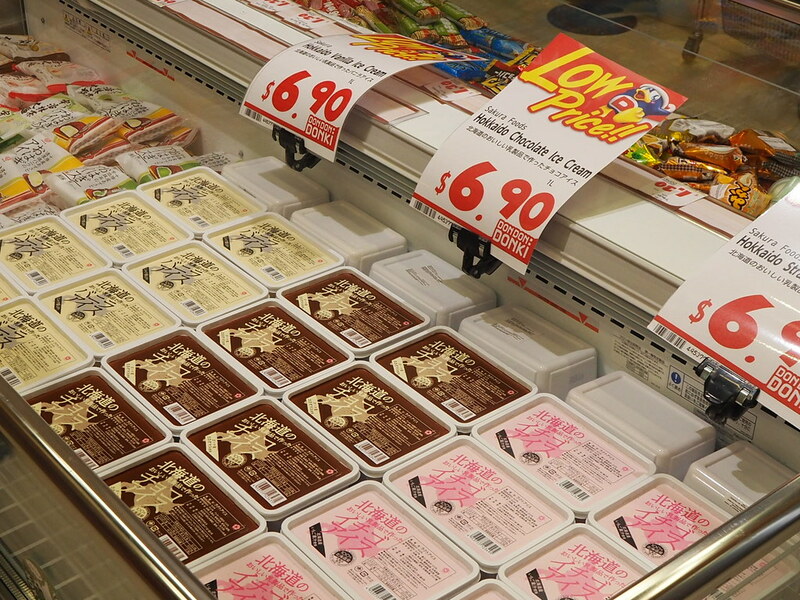 The bottom basement level boasts a mega huge super mart filled with a wide variety of fresh meat produce, such as packages of fresh seafood and premium cuts of beef, Tokachi Hokkaido Wagyu (Kobe) beef at $20 per 100g which is imported directly from Japan. We tasted a sample of it during the media preview. 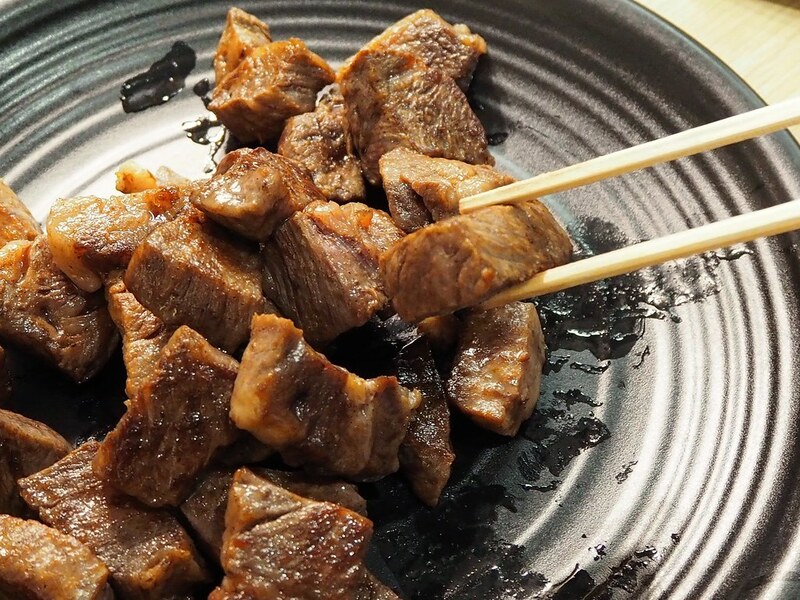 With a texture so tender and succulent that just melts in the mouth with each bite, it is definitely more than enough to warrant return purchases for their fresh meats. 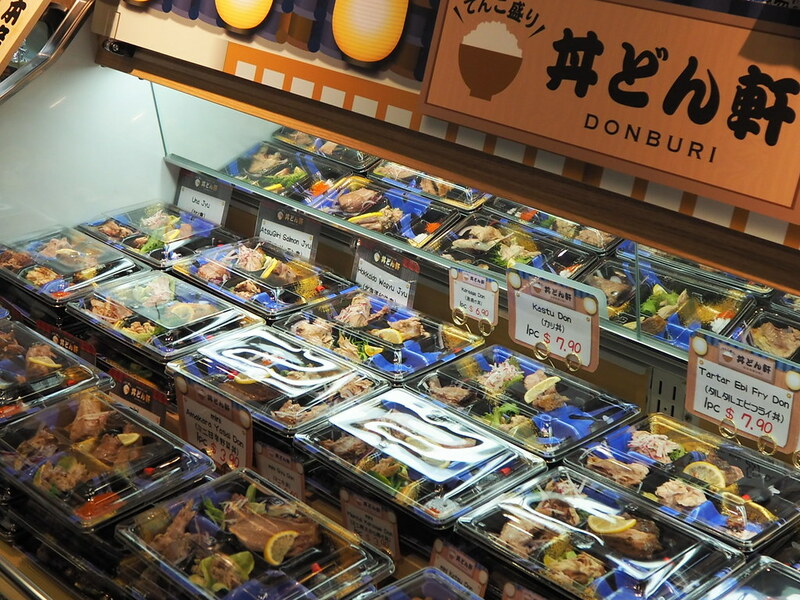 Don Don Donki also features a ready to eat section with bento boxes, onigiri and gelato made from Hokkaido milk, where customers can purchase and immediately tuck into these takeaways. Fruits and vegetables are restocked daily to ensure its freshness. 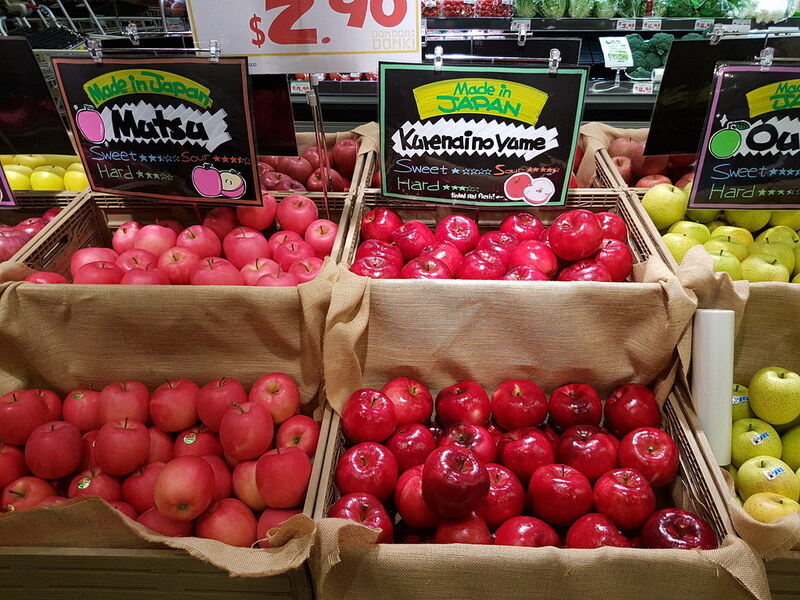 The myriad of colourful fresh produce on display showcases a very rare variety of Japanese such as the Mutsu and Kurenaino Yame. They come in mega sizes and are priced at $2.90 each. The sweetness, sourness and hardness levels of each apple variety are displayed on the signboards for customers to differentiate and make their most preferred choice. 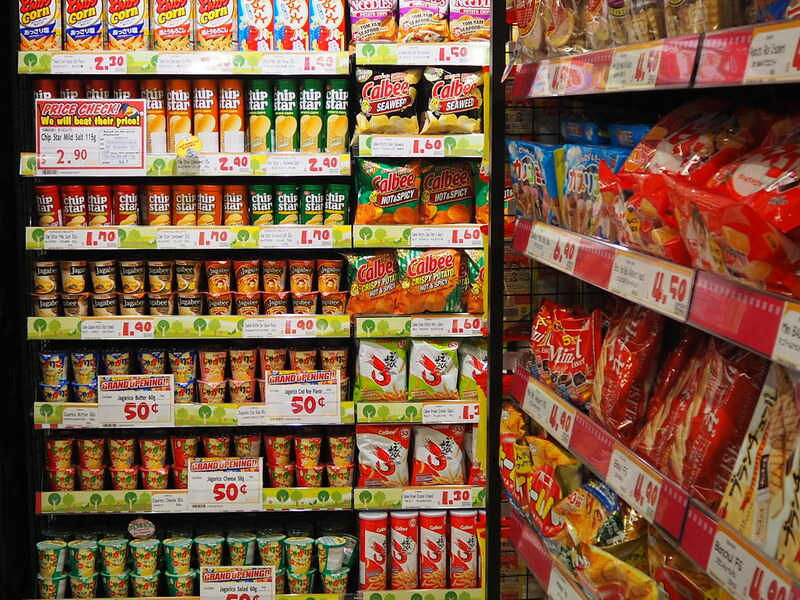 A plethora of Japanese nibbles occupying rows and rows of shelves would definitely render shoppers spoilt for choices with the huge varieties of snack items available. It is akin to heaven for all kids and adults alike. 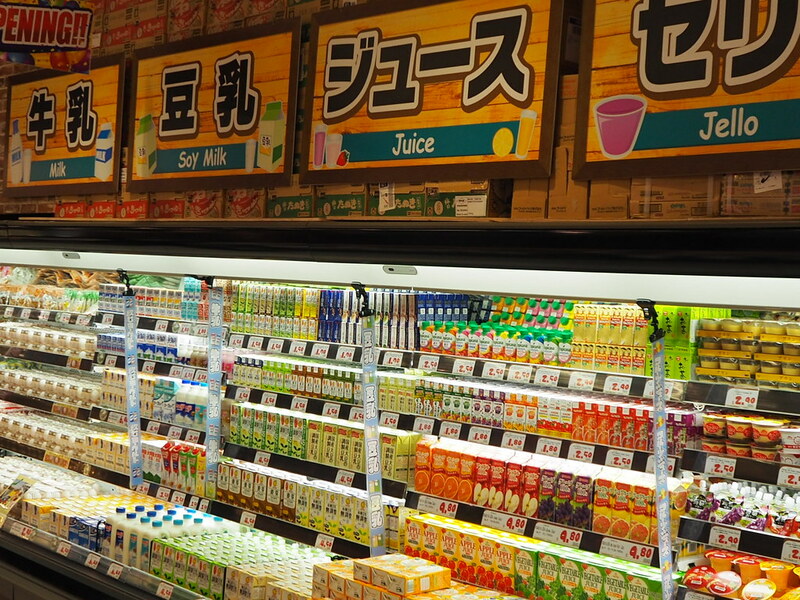 The drinks section features a variety of Japanese alcoholic drinks, as well as non alcoholic ones such as the juices and soy milk beverages. If you’re brave enough, do try their Natto Sodas and Salty Squid drinks, which are labelled as the most disgusting drinks in Japan. The second storey of Don Don Donki features essentials, household items, cosmetics, luggage, stationery, as well as toy plushies, quirky accessories, costumes and party goods. The section which would most possibly trigger potential impulse buys, you might spend more time exploring the multitude of interesting items that they have there than you intended to. 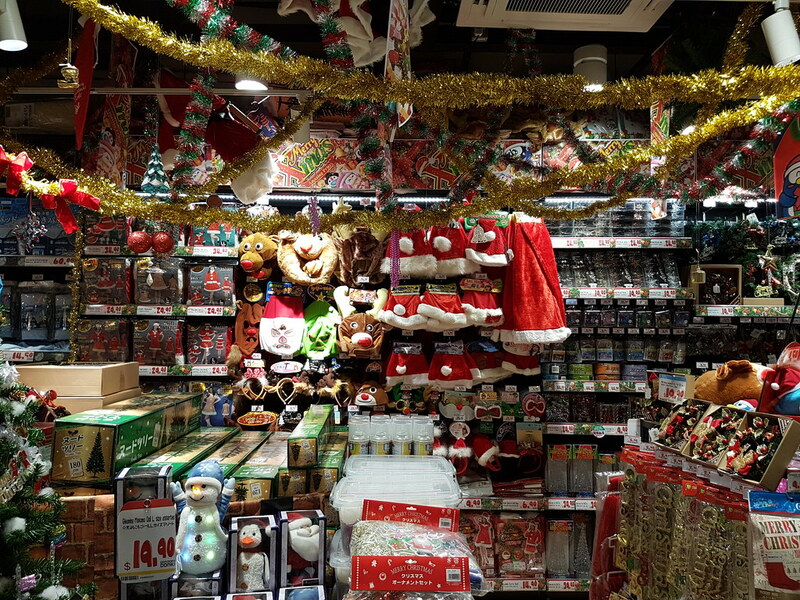 With the festive season just around the corner, the shelves are piled high with Christmas goods, decorations and festive wear. This is the perfect place to do some of your Christmas shopping, and just in time too! In partnership with Hokkaido Marche, a dine-in space will be rolled out in Jan 2018 to further enhance the true Hokkaido dining experience. The exact opening hours for Hokkaido Marche will be confirmed nearer to the opening date. 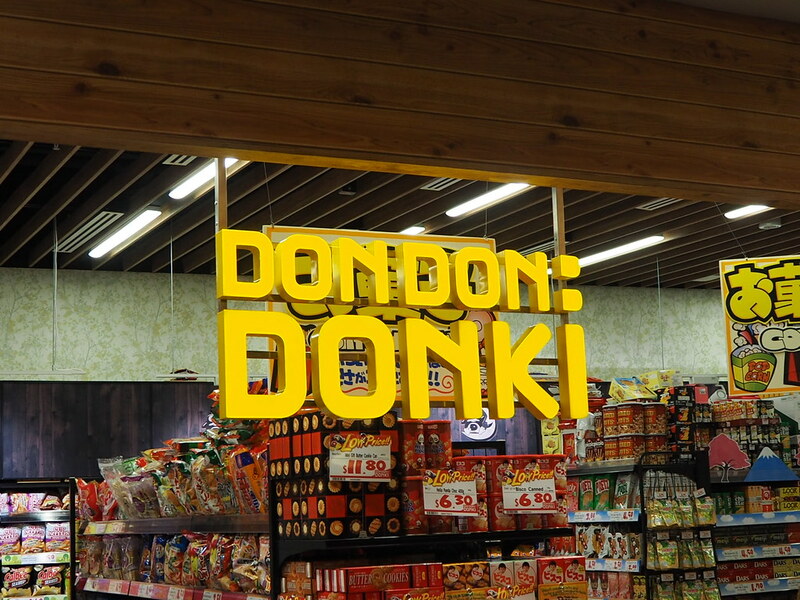 Good new is that Don Don Donki is set to open a second outlet in Tanjong Pagar mid-June 2018. There are also plans for further expansion into Asia, with a store launching in Thailand next December.